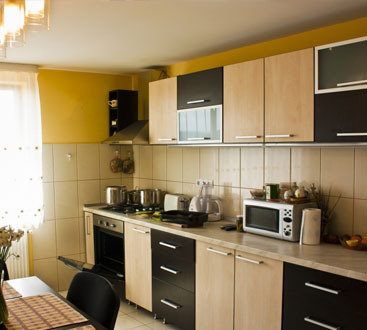 Why Buy Laminate Flooring For Your Seattle Home? Which Paint Sheen Is Best For Interior Rooms? 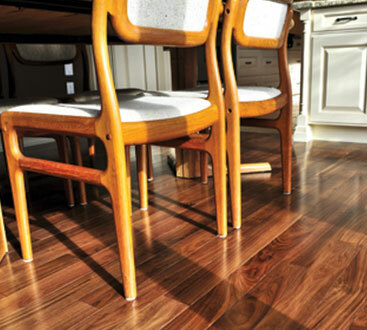 Should You Choose Wood Flooring For Your Home? 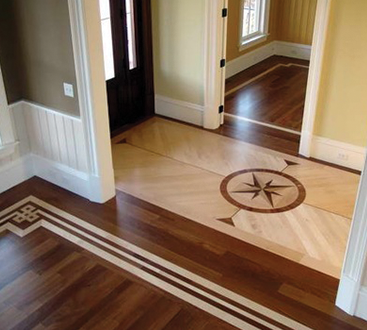 Welcome To The Seattle Flooring Company Blog!